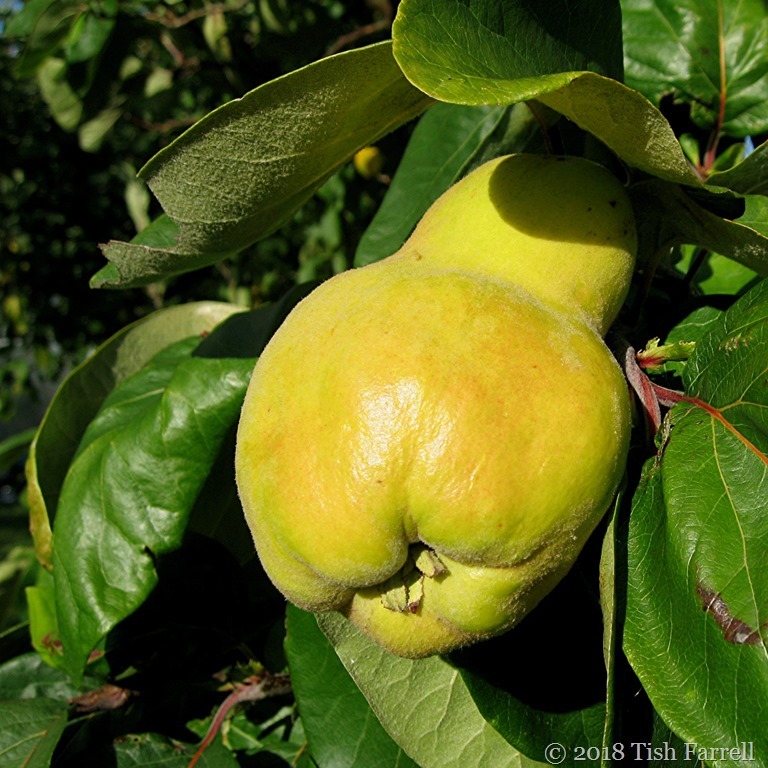 Posted on September 14, 2018 by Tish Farrell	This entry was posted in climate change, Gardens, Photo Challenge and tagged #InthePink, Cydonia oblonga, quince, Tish Farrell Writer. Bookmark the permalink. It is always the waiting that is the hardest. Yes. And especially when you do the waiting and then forget to strike when the time is ripe. I understand a storm is headed your way. Hope it doesn’t upset the apple cart. Thanks for those kind thoughts. I’d better go check the weather forecast. All quiet and rather dull at the moment. 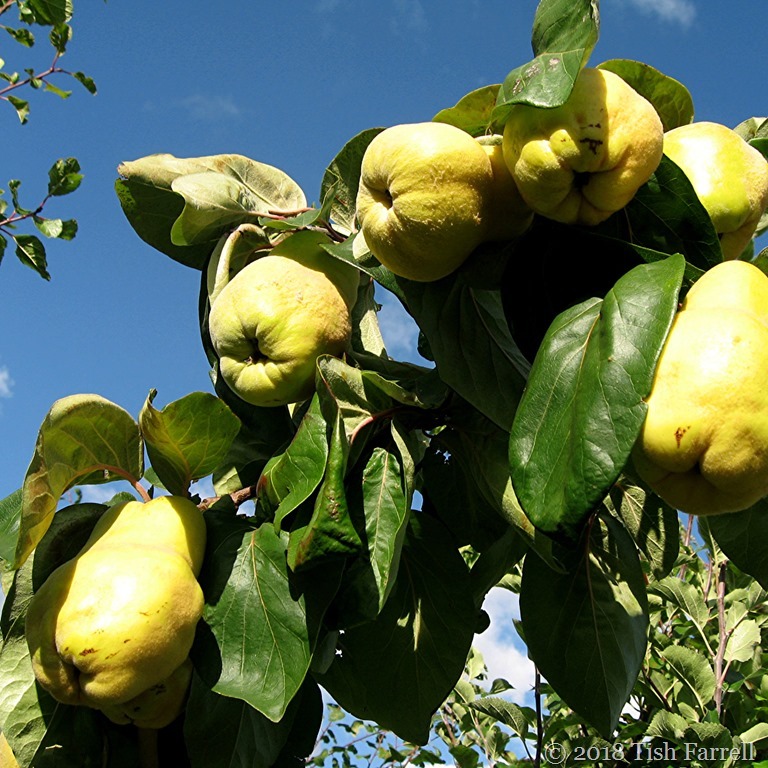 The quince fruits look like pears. I wonder whether the two fruits are related. 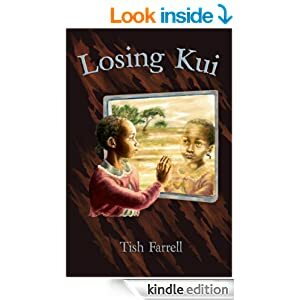 Have a great weekend, Tish! They do look like pears, Peter, but I don’t think they’re related. Or if so, only distantly. A great weekend to you too. I must check ours. It is only in its second year and just had a handful of flowers so we may not be as lucky as you! The blossom is glorious, and those fruits look pretty hefty, Tish. I shall be queuing at the jam stall at the bottom of your garden. 🙂 🙂 How’s the cold? They are hefty fruits, much bigger than your average pear. And the cold – touch wood – seems to have retreated. I gave it so many ‘alternative’ medications in a short space of time, plus your good advice, it surrendered. Thanks for asking, dear Jo. The quinces look most excellent. That’s a good point. Such a contrast those big butch fruits. The flower is a stunning shade of pink . . . . looking forward to the third instalment of what you do with the quinces. Hope they survive the storms.